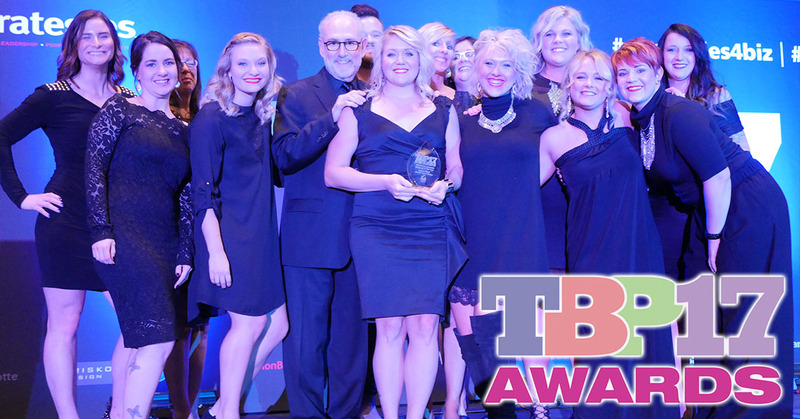 The third annual Team-Based Pay Awards were held October 15, 2017 at the Hyatt Hill Country Resort & Spa in San Antonio, TX. 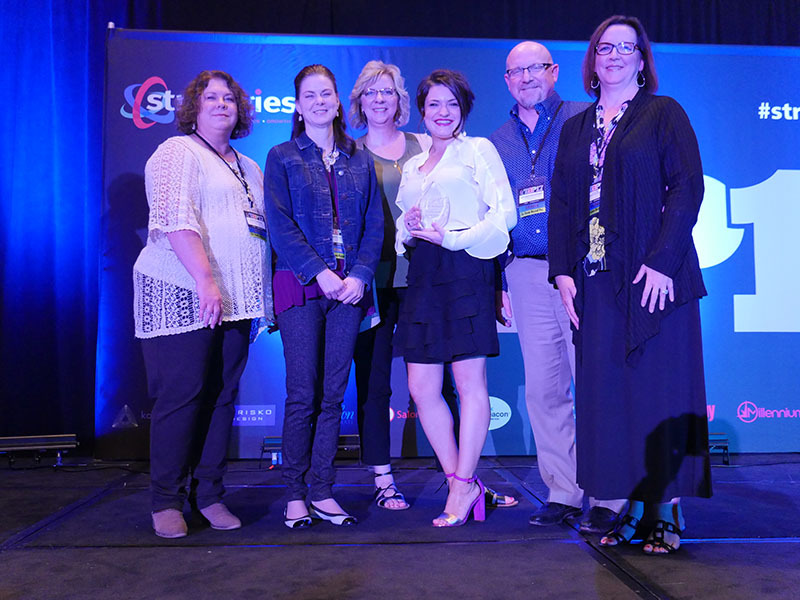 The awards ceremony ran concurrently with Strategies Team-Based Pay Conference at the same location. 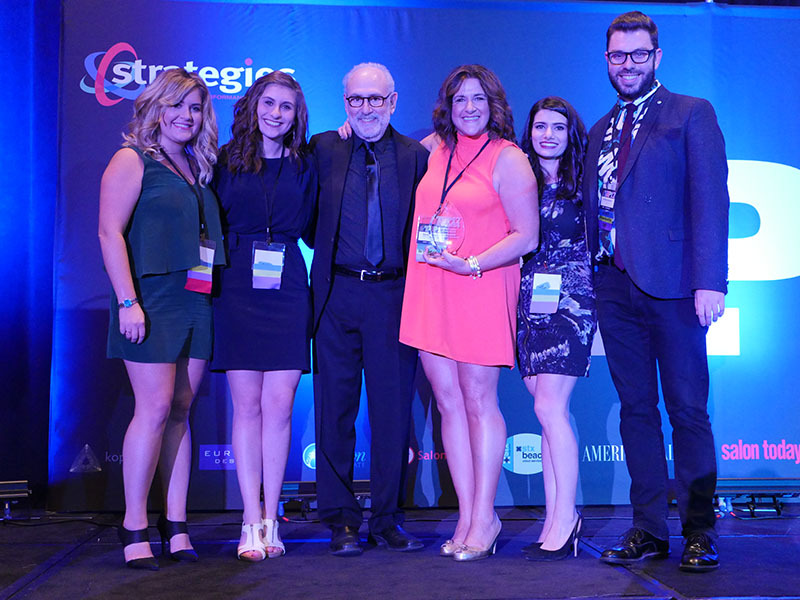 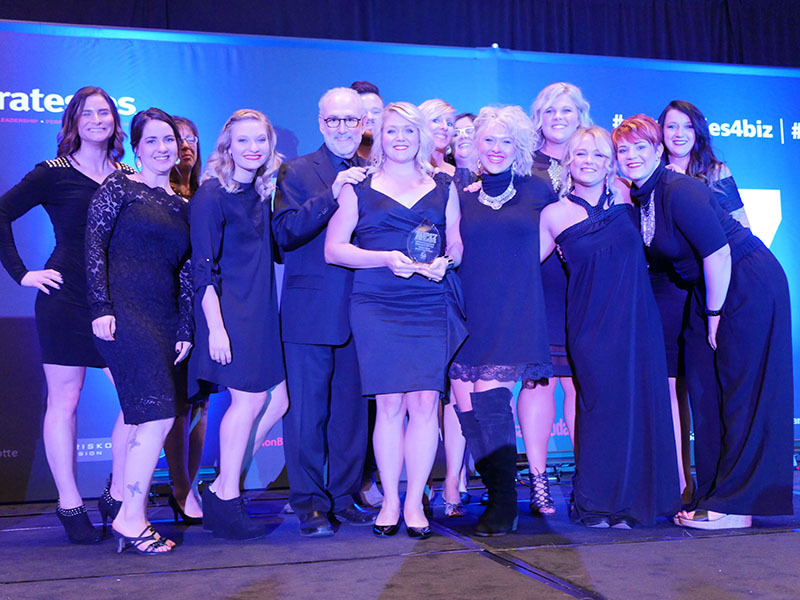 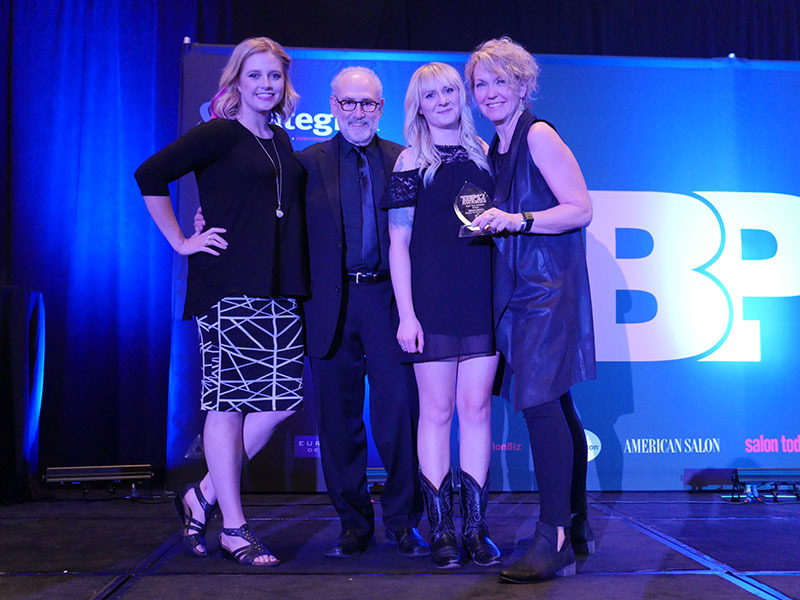 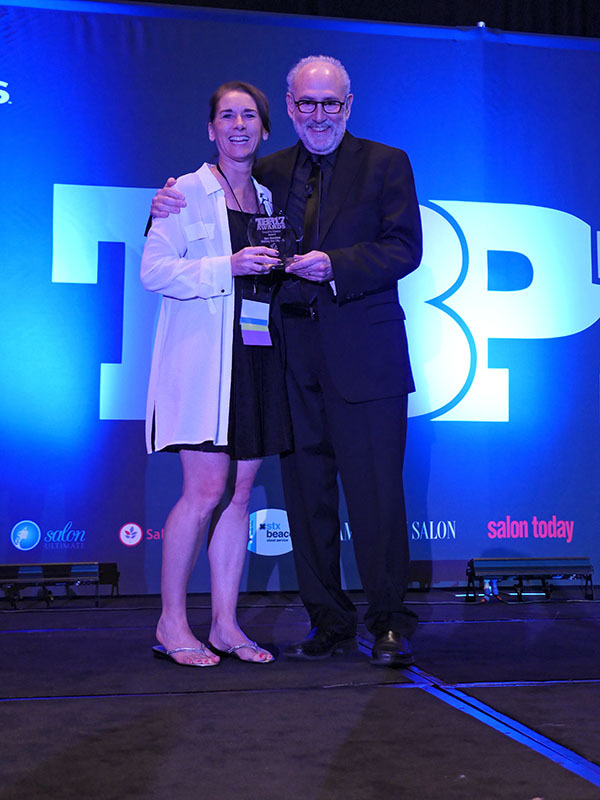 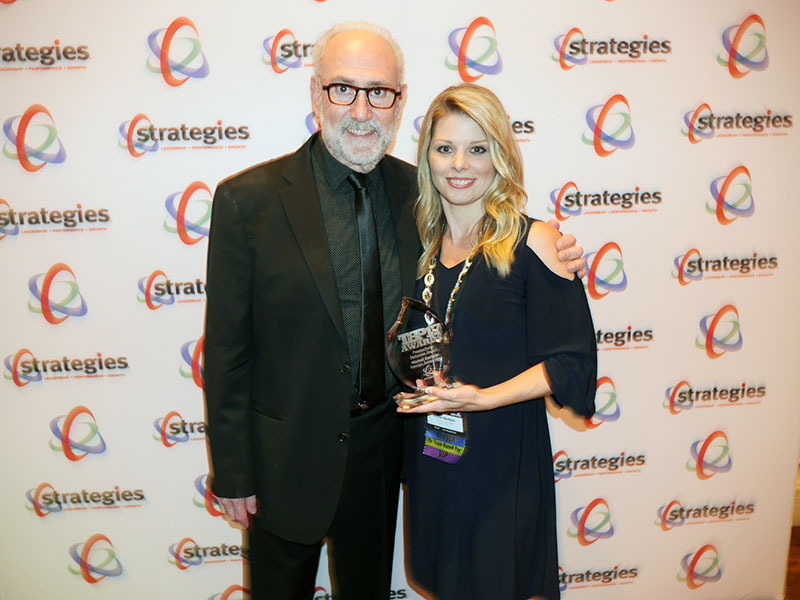 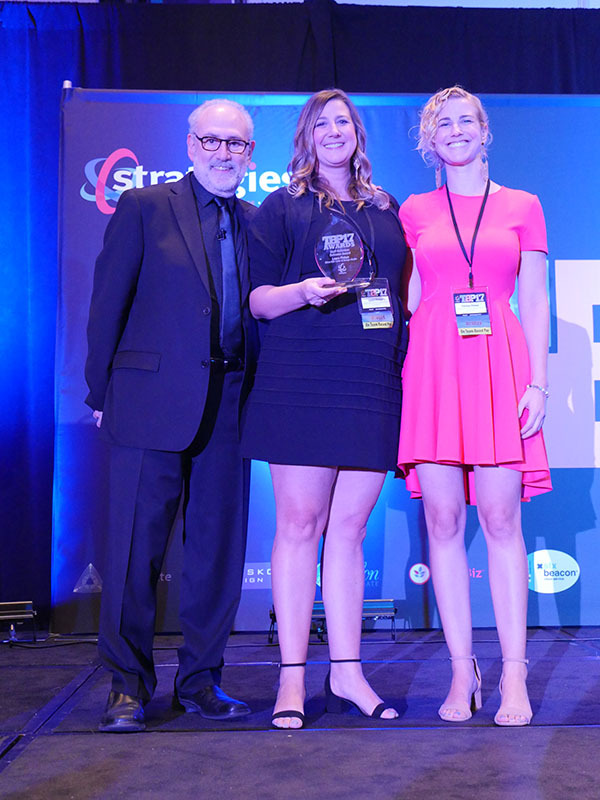 Strategies created the Team-Based Pay Awards to celebrate and honor the superior performance and financial successes of salons, spas and medspas that are currently using Strategies Team-Based Pay compensation program. 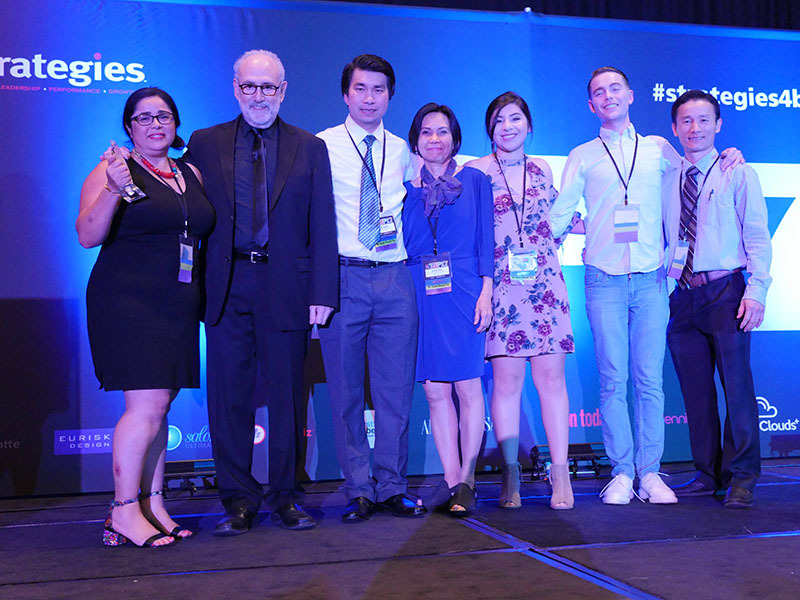 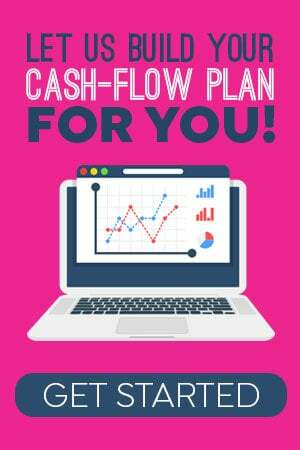 Entrants were required to answer essay questions for each of the eight award categories, as well as provide profit & loss statements, balance sheets, cash-flow plans and broadbands for each department.